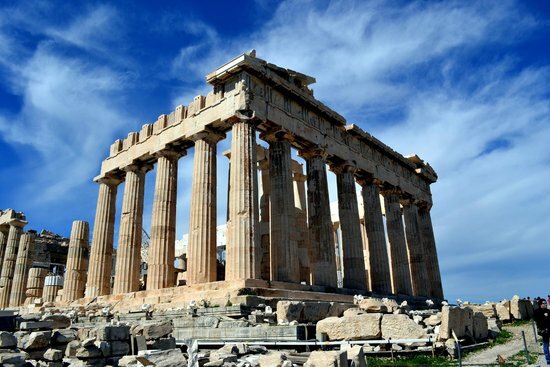 Do You Want to Hear What Happened to Paul Between Athens and Corinth? What a GREAT day today at ABC! We had lots of new people, sang about Christ’s majesty and heard about something big happening to Paul on the road between Athens and Corinth. When Paul was in Athens, he was greatly distressed at the number of idols there were to false gods. He began reasoning with the intellectual leadership in the Greek city. He was invited to speak at Mars Hill, the epicenter of human wisdom and philosophy. He gave what most consider to be one of the best sermons in the New Testament. But here are the results: He got invited back, a few people believed and they became followers of Paul. You can read about this is Acts 17. These aren’t typical New Testament results. . . In Acts 18, we see that Paul left Athens and went to Corinth. And in I Corinthians 2, we see the emotional state Paul was in when he arrived in Corinth. He didn’t come there with eloquence, human wisdom or persuasive words. He did come with weakness, fear and trembling. I think Paul came face to face in Athens with the limited power of his own abilities. 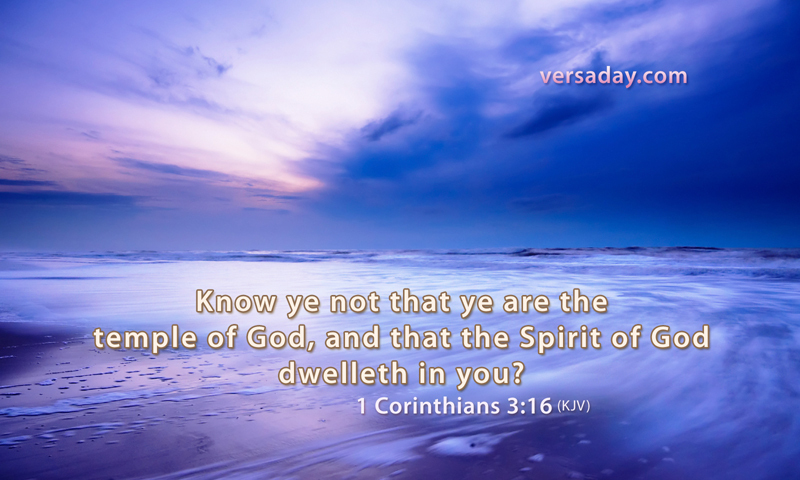 In 1 Corinthians 3:16, the passage we focused on this morning in our “Summer of 3:16,” Paul asked the believers in Corinth: “Do you not know that you are God’s temple?” He wanted them to understand that the power of the Spirit was inside of them. That’s what we believed for today at ABC. . .a demonstration of the Holy Spirit’s power inside of each of us. It was a GREAT day.